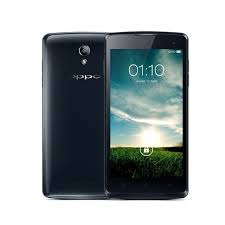 The latest stock firmware of Oppo r2001 Yoyo has been released by its developers and free download links are available for download. The firmware will help you to flash your phone by using any flash tool or box. You will need to must follow some points which are very needed to flash any phone. Flashing process does at that stage if the phone is working slow or completely break with the reason of its firmware. You will need to must take a backup of your data before flashing. Otherwise, you will lose all of your data and phone will be restored in its original settings. You can safely recover your data to the phone after successful flashing. Now just follow download section menu to get the latest firmware of your phone. Please, one thing keeps in your mind that, you will need to always flash your mobile with updated firmware. Otherwise, your phone is going to die. Remember: If your unable to download the firmware from provided links or download links are not working, please contact us via comments. We will help your or update download links very soon.